For new users of AR-15, AK, & Ruger carbine. For the student who owns an AR-15, AK-47, or Ruger Carbine. 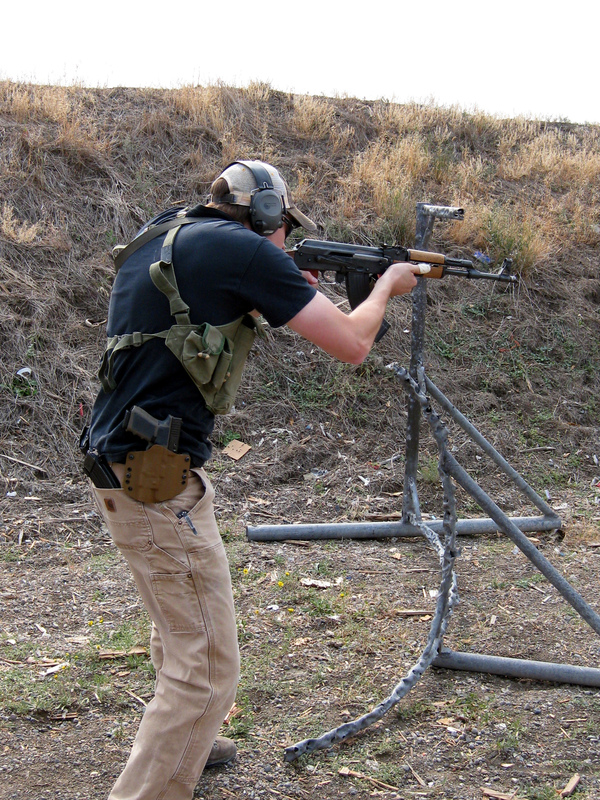 This course outlines the defensive use of these handy and effective carbines. Included in the instructional package are firearms safety and responsibility, Situational Awareness, The Combat Triad, practical marksmanship, weapon manipulation, malfunction reduction, firing positions, cover and concealment, use of carry systems, the elements of target engagement, and available carbine support equipment. This course, like Basic Defensive Pistol, is useful for skills maintenance and honing previously acquired skills. A separate course intended for lever carbines is available on request.